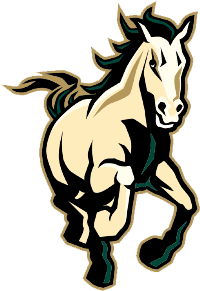 The Cal Poly Mustangs Lacrosse team finished their WCLL regular season campaign with a victory over a tenacious University of Nevada/Reno 18-3 and going 7-0 in league; 12-1 overall. 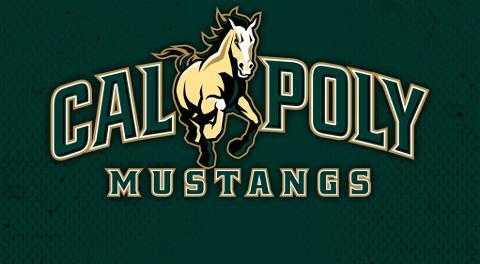 With several Mustang players nursing minor injuries, the Cal Poly team again exhibited it’s depth with eight players tallying points. The offense was highlighted by Matthew Paul (6G, 2A); John Corbolotti (3G, 4A) and Matt Fagan (2G, 2A). Austin Lord again dominated at the face off X going 13-2 on the day. The defense was the star of the day as this unit allowed only 7 shots on goal all day. Cal Poly moves into the WCLL tournament as the #1 seed in a rematch of an exciting thriller against #23 ranked Sonoma State in a WCLL Tournament that features 4 of the top 25 teams in the nation competing for the Automatic Qualifier.